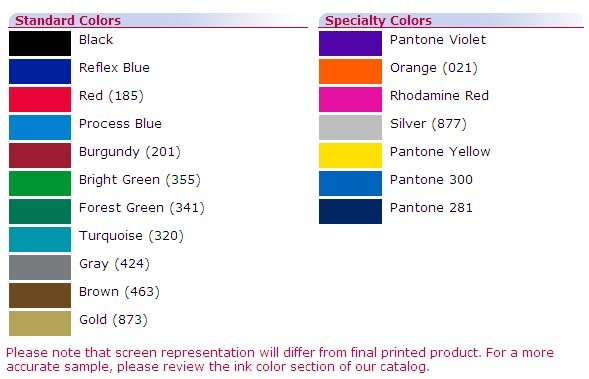 UV Coating available for an additional .03¢ per card. UV Coating on color side only. Click on thumbnail images below to enlarge and view full calendar image. THIS CALENDAR WILL ONLY MAIL IN A STANDARD #10 ENVELOPE. Mailing is an additional cost. for magnet cards will be split 6 months front, and 6 months back. 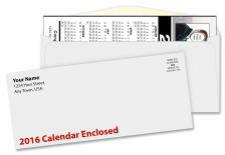 One Sided Calendars Full 12 month calendar printed on one side with all your information in full color. with larger font size for easier readability. and a marketing piece that sticks around for a full year.